Photo: OGA Senior Amateur Champion Scott Adams. 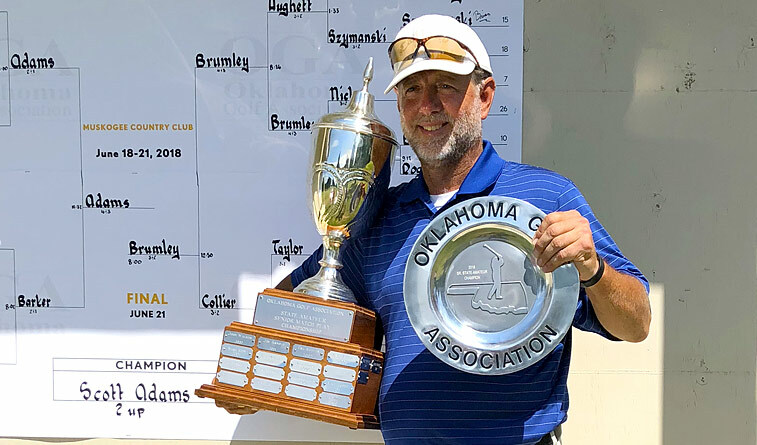 MUSKOGEE – Scott Adams, who nearly withdrew from the tournament last week after he began regularly shanking his short irons during practice, overcame that malady to become the startling winner of the Oklahoma Golf Association Senior State Amateur Championship at Muskogee Golf Club Thursday. 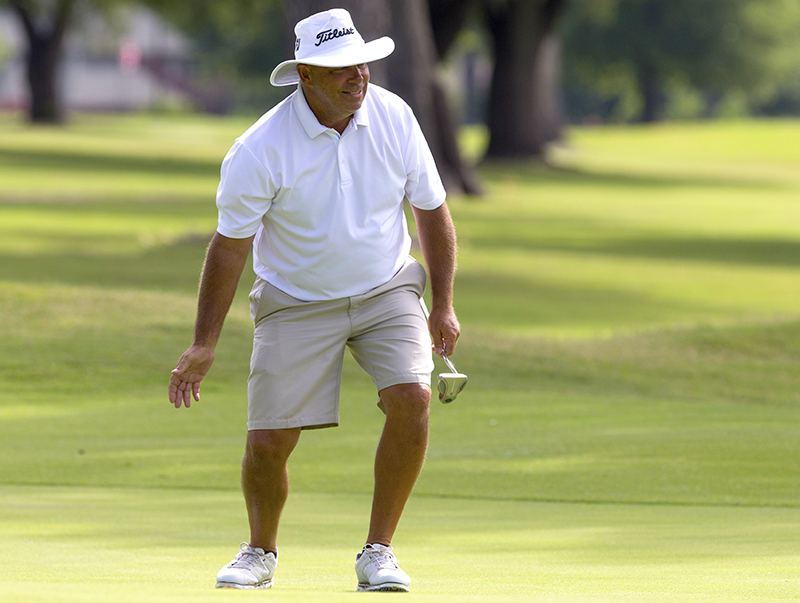 Adams, 57, a school teacher from Spiro, defeated fellow teacher Phil Brumley, a Muskogee Country Club member who had never played in an OGA event and basically entered to represent his home course, 2 up. 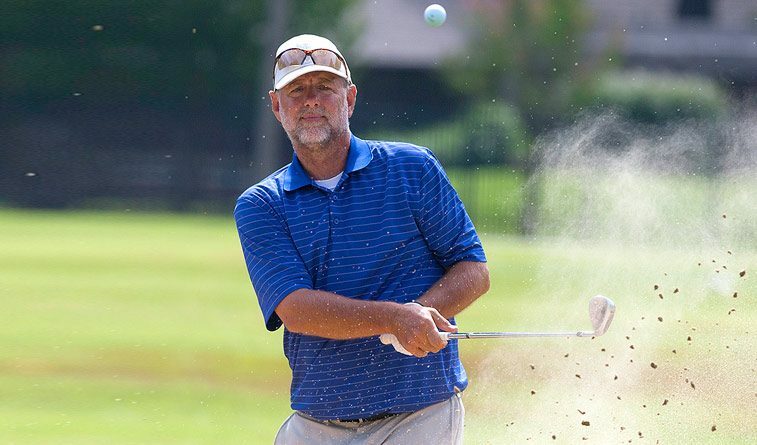 Adams, who plays regularly at Ben Geren Golf Course in Fort Smith, had entered this tournament one time previously, losing to Lawrence Field at The Golf Club of Edmond. Field went on to lose the finals to Kirk Wright, the two-time defending champion of this event and a long-time nemesis for Adams, having defeated him in several prominent amateur events in Oklahoma City over the years. So it was huge for Adams to knock off Wright 2 and 1 in the quarterfinals. 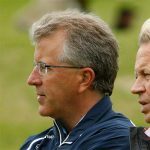 Brumley was urged to enter by Mark Budler, OGA tournament director and the former head professional at Muskogee Golf Club. Budler knew how good Brumley was and thought he could go far in the event. Brumley certainly proved him correct and had his own monumental quarterfinal match when he birdied five holes in succession on his way to eliminating Mike Hughett, the most decorated player in OGA history, 4 and 3. Phil Brumley, a Muskogee Country Club member, in his first OGA event. Brumley, who teaches in Chouteau Maize, wasn’t quite as hot with the putter against Adams. 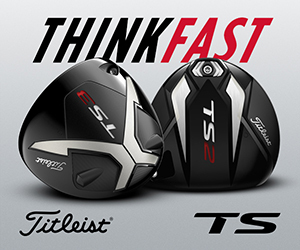 He had six bogeys in the match after making only five in his previous four matches. Still he was came from two down to even the match with a birdie on the par-4 13th followed by a par on 14 when Adams missed his own par putt from 5 feet. 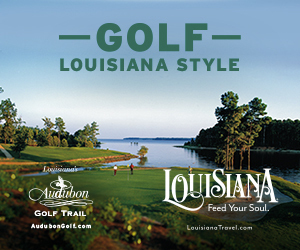 The match turned on the par-5 15th hole when Adams got up-and-down for birdie from a bunker fronting the green while Brumley three-putted after reaching the green in two. On the short par-4 16th, both players had to content with trees right of the fairway after their tee shots and left their second shots just short of the green. Adams got up-and-down and Brumley, putting from the fringe, left it 8 feet short and missed the par putt. Wtih the match dormie, Brumley rolled in a clutch 35-foot birdie from off the green to the left on the par-3 17th to trim the deficit to a single hole. On 18, his second shot was in the rough 175 yards from the flag. He pulled a 7-iron knowing he likely needed to make birdie to extend the match, but caught a flyer that bounded 10 yards past the green. A chip and a putt later he conceded. Adams, meanwhile, was quietly reveling in what he had accomplished.